The finest products and individuals were celebrated at Whisky Magazine’s most prestigious awards ceremony at the Waldorf Hilton Hotel in London on Thursday, 19 March. The managing editor of Whisky Magazine, Rupert Wheeler, hosted a dinner for the industry and guests made the journey from as far as Japan, Taiwan, Australia and America to join the celebrations. During the evening, three of the magazine’s top awards were announced and presented including Icons of Whisky Global 2015, the World Whiskies Awards 2015 and the Hall of Fame 2015. 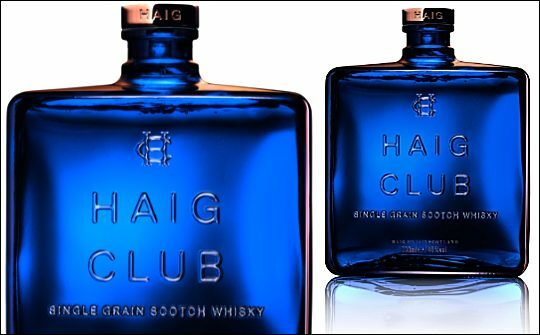 Stranger & Stanger scooped a total of six medals across the categories in the World Whiskies Design Awards. With fine attention to detail, the agency's strong stiking designs reflect the handcrafted nature of the liquids inside. No element of the packaging has been overlooked.